Protects reeds while keeping them accessible. 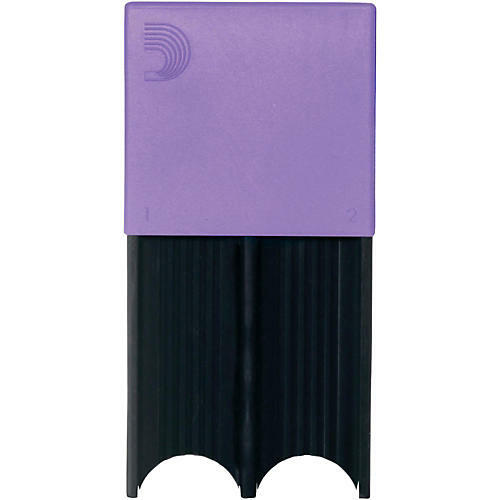 D'Addario Reed Guards are a stylish, effective way to keep your reeds safe and secure. The reed guard products offer a convenient, affordable storage solution for students, educators, and artists. The soft elastomer cover is designed to securely but gently hold any assortment of clarinet and saxophone reeds.